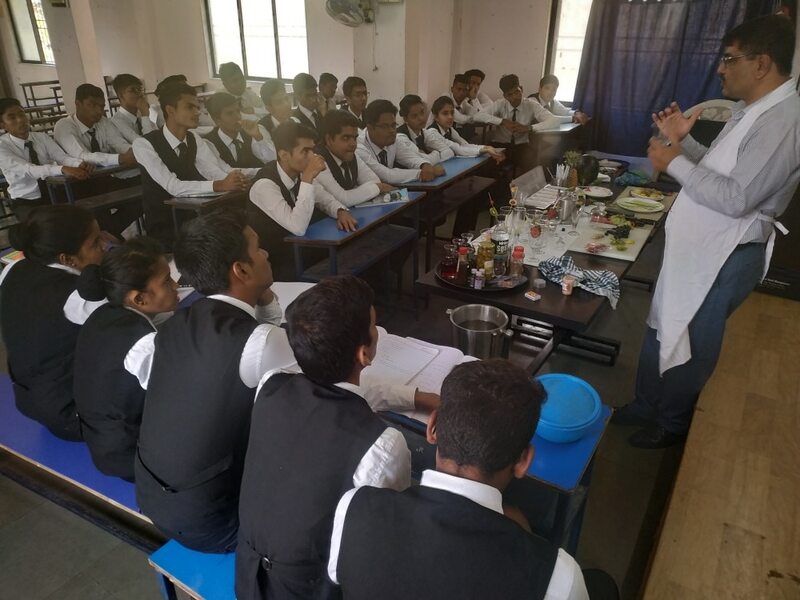 What is the Fees for Hotel Management in Mumbai Raval Institute of Hotel Management is one of the most economical college. We provide assistance for loan and installment facility is also available. Learn and Earn program is the best option for students.